1. 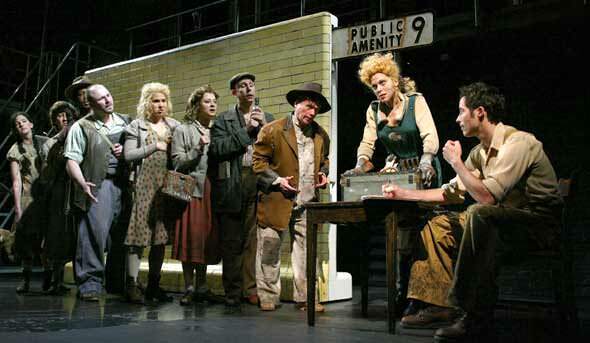 Urinetown is a satirical comedy musical from 2001, on book by Greg Kotis, and music by Mark Hollmann, and lyrics by two of them. 2. 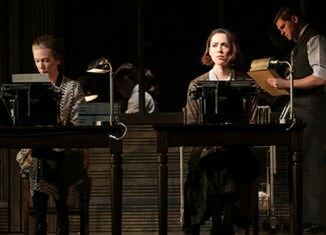 It is a satire of the legal system, capitalism, social irresponsibility, populism, bureaucracy, corporate mismanagement, and municipal politics, and parody of musicals such as The Threepenny Opera, and Les Misérables, and of the Broadway itself. 3. 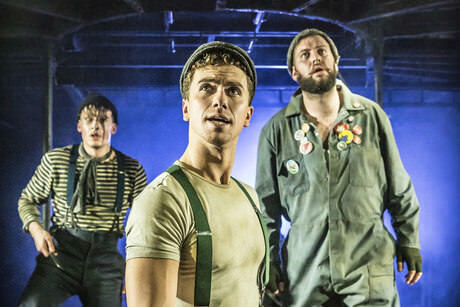 In reverse pantomime style, the unconventional shatters audience expectations of a pleasant ending. 6. At first no production companies were interested for the musical. 7. 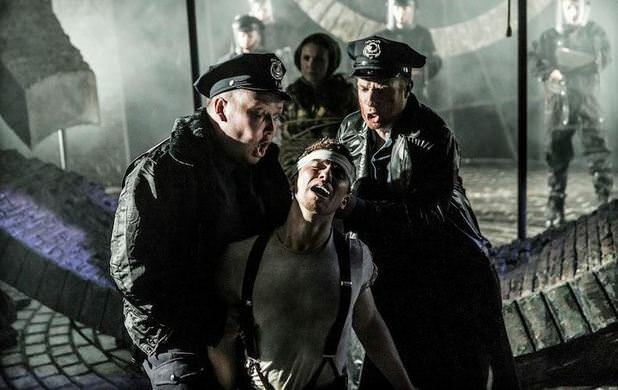 An experimental theatre group from Chicago, Neo-Futurists, agreed to produce Urinetown for their 1999-2000 season, but these plans later fell through. 8. Later John Clancy of the New York Fringe Festival accepted the show into the festival. 9. Playwright David Auburn, came to see the show and immediately called the production company The Araca Group. 10. The company optioned the musical and it opened Off Broadway at the American Theatre for Actors, transferring to Broadway in September 2001. 11.Show was planned for September 13, but there were several references which after the September 11 were not politically correct; After small correction finally the show was opened in September 20, 2001. 12. 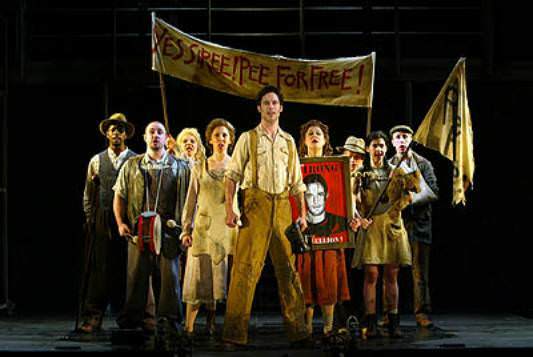 Urinetown debuted at the New York International Fringe Festival, and then was produced Off-Broadway at the American Theatre for Actors, from May 6, 2001 to June 25, 2001. 13. 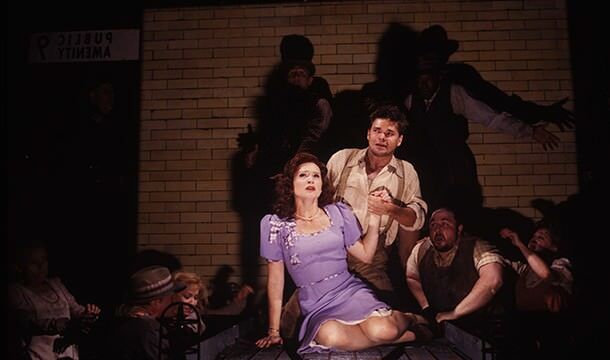 The musical was opened on Broadway at Henry Miller’s Theatre, from September 20, 2001 through January 18, 2004, and for this time, had 25 preview and 965 performances. 14. It was directed by John Rando, music and lyrics by Mark Hollman, book and lyrics by Greg Kotis, and choreography by John Carrafa. 15. The original cast included Hunter Foster (as Bobby Strong, later replaced by Tom Cavanagh), Jeff McCarthy (as Officer Lockstock), Nancy Opel (as Penelope Pennywise), John Cullum (as Caldwell B. Cladwell), Jennifer Laura Thompson (as Hope Cladwell), Spencer Kayden (as Little Sally), John Deyle (as Senator Fipp), and Ken Jennings (as Old Man Strong/Hot Blades Harry). 15. 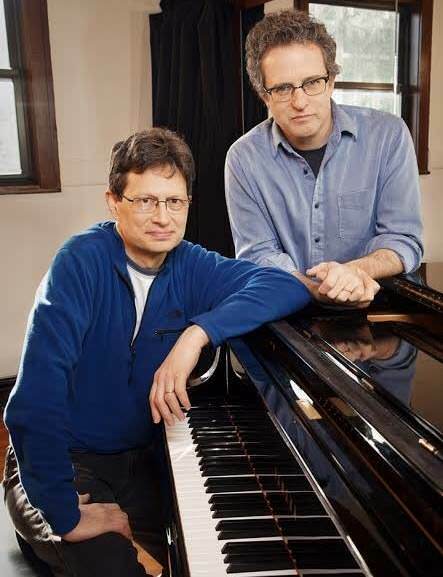 It was nominated for 10 Tony Awards and won three. 16. A national tour starring Christiane Noll began in San Francisco, California on June 13, 2003. 17. 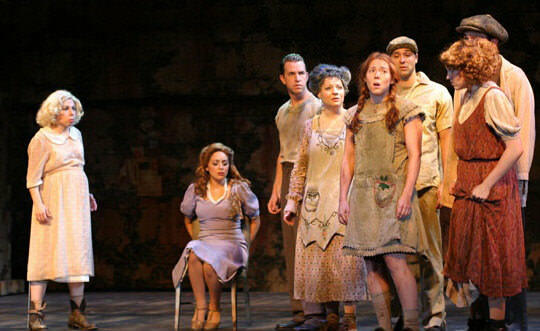 A production began performances at Chicago’s Mercury Theater in March 2006 and closed in May 2006, followed by New Line Theatre in St. Louis, MO in 2007. 18. On 16 September 2013, it was announced the show would make its UK premiere in London on 11 March 2014, following previews at the St. James Theatre from 22 February 2014. 19. Booking until 3 May, the show is directed by Jamie Lloyd, design by Soutra Gilmour, choreography by Ann Yee, lighting design by Adam Silverman, sound design by Terry Jardine and Nick Lidster with musical supervision by Alan Williams. 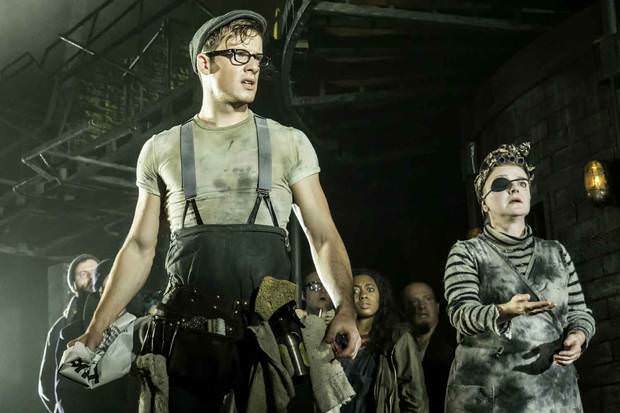 20.The show is set to transfer to the Apollo Theatre in September 2014, and most of the cast will remain the same with the notable exception of leading man Bobby Strong played by Matthew Seadon-Young.